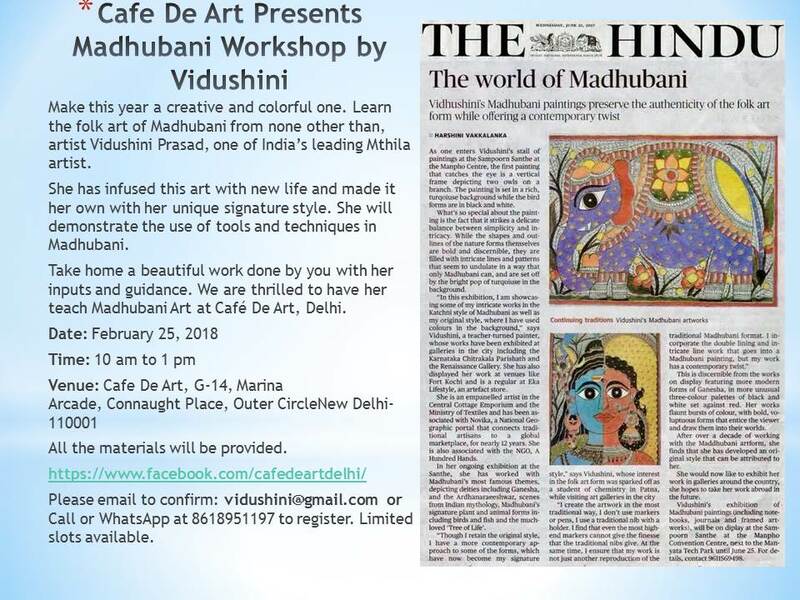 With some of the participants of #Mithila workshop, was overwhelmed to see the passion for traditional folk art in the times of craze for contemporary art that too in the Silicon Valley of India. A day well spent. 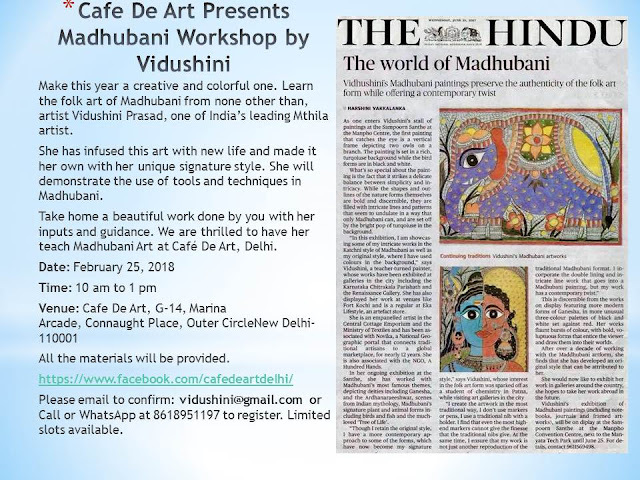 · How to make Madhubani painting on your own.